Chicago's blues clubs and fests amplify everything from the signature sound to the depths of your soul. 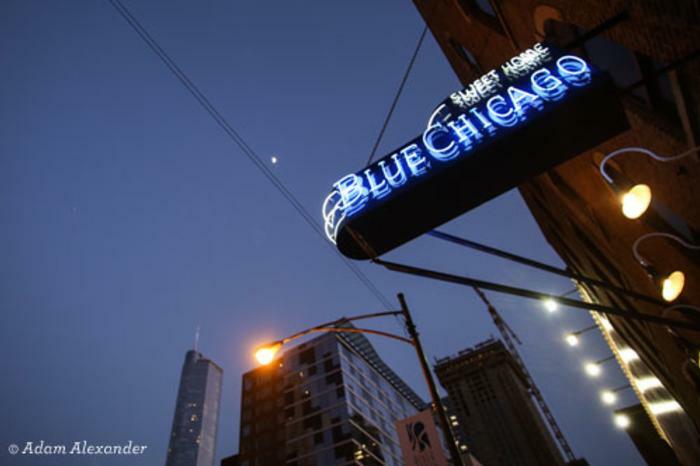 Few cities can lay claim to a blues heritage like that of Chicago. Generations of bluesmen have brought their beautiful music to the Windy City – drawn by the allure of a big city stage and audiences hungry for twangy guitar riffs and hanging harmonica chords. How did Chicago become so blue? Some folks say it was the Chess brothers and their record label during the 1950&apos;s and 1960&apos;s. Some say it&apos;s Alligator Records today. Really, it doesn&apos;t matter. Thanks to performers like Howlin&apos; Wolf, Koko Taylor, Hound Dog Taylor and Eddy "the Chief" Clearwater, the Blues are second to none in Chicago. Legendary clubs and legendary performers spread out across the city. 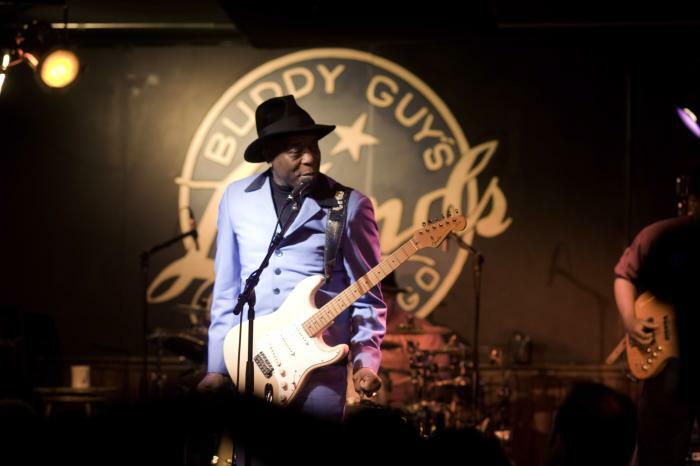 Buddy Guy still pops up on stage at his own place, Buddy Guy&apos;s Legends, along with Billie Branch and Chick Willis – some pretty darn good Cajun cooking coming out of the kitchen. 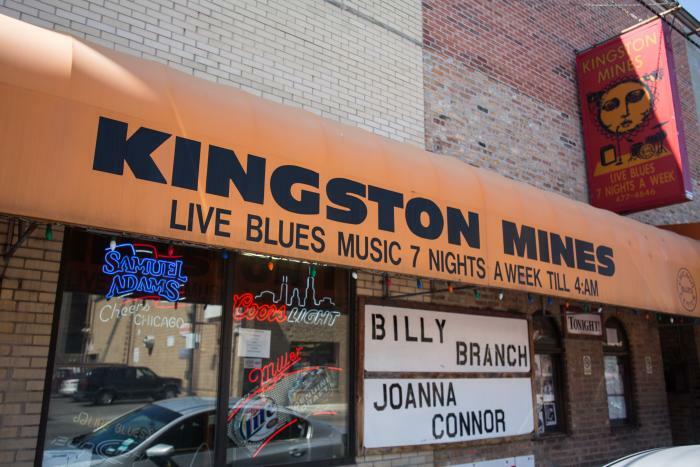 Another Blues palace is Kingston Mines on Halsted, Chicago&apos;s oldest and largest real blues club. Two stages going every night pretty much guarantee a night of feeling "blue" about something. Or the cozy room at B.L.U.E.S. on Halsted, right down the street, fills up early for the sounds of Otis Clay, Eddie Shaw and others. Hungry for more? Check out J.W. Williams and the Chi-Town Hustlers at Blue Chicago. This late-night club showcases authentic Chicago blues in the heart of the bustling River North neighborhood. 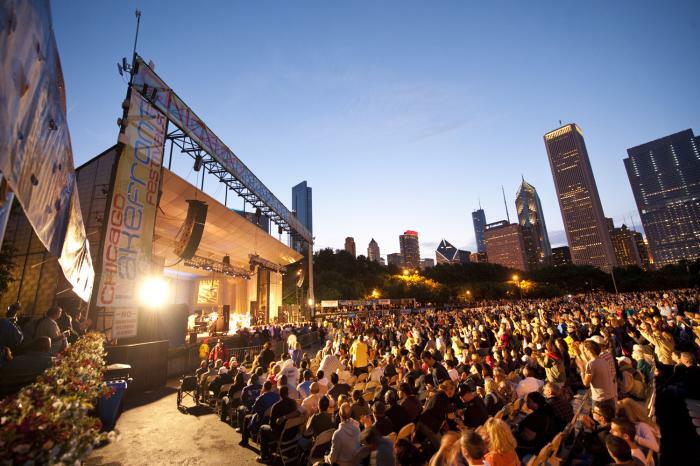 And don&apos;t miss the annual Chicago Blues Festival every summer. It got started in 1984, a year after the death of McKinley Morganfield. Never heard of him? You most likely know him as the legendary Muddy Waters. Muddy was very supportive of other artists, always bringing new talent up the ranks, so this huge musical gathering of today&apos;s greats is a fitting tribute to him. Look for his son, Mud Morganfield, to be on the bill. They say the sign of a real blues experience is when you feel the artist is singing "to us about us" instead of telling "you about them." That&apos;s exactly how the Blues in Chicago will hit you.